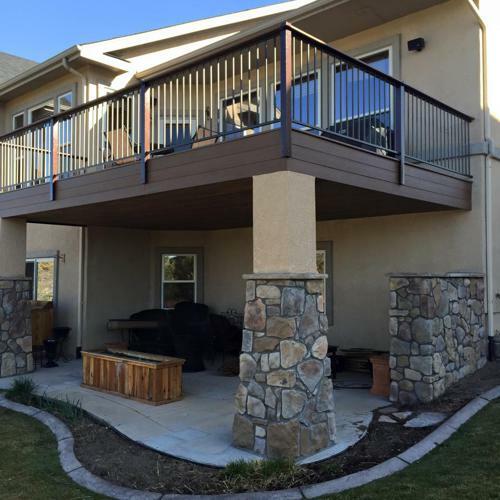 Colorado Springs Deck Builders™ building decks in Colorado Springs at very affordable prices. Colorado Springs Deck Builders™ also offers a premium no maintenance hot dipped galvanized steel joist deck framing system. Although the steel deck system is a little more expensive than the traditional treated wood deck framing, it is a far superior product and well worth the additional cost. We carry 2,000,000 in liability insurance and a Class C home builders license. We use only treated framing materials on our decks to insure a long lasting structure. We work with all composite and wood decking and make sure to blend your home color and design with your deck. Most importantly we will listen to your wants and needs and customize your deck design around your lifestyle. Tom and his team did a fantastic job. They were on the job and finished when they said they would. I was impressed with their professionalism and they always left with my property clean at the end of the day.. They were easy to work with and the quality of the job was more than I expected. I would recommend them to anyone! These guys are great! Tom (the owner) walked me through everything and was up-front and honest. The process was smooth and the quality and workmanship is WAY beyond what I was expecting. I can't recommend these guys enough! Colorado Springs Deck Builders™ background began in custom home building and those same quality building techniques are a major part of the way we design and build custom decks every day. Colorado Springs Deck Builders™ is proud to be one of the few deck contractors in Colorado Springs to carry a home builders class C general contractors license and two million dollars in general liability insurance. 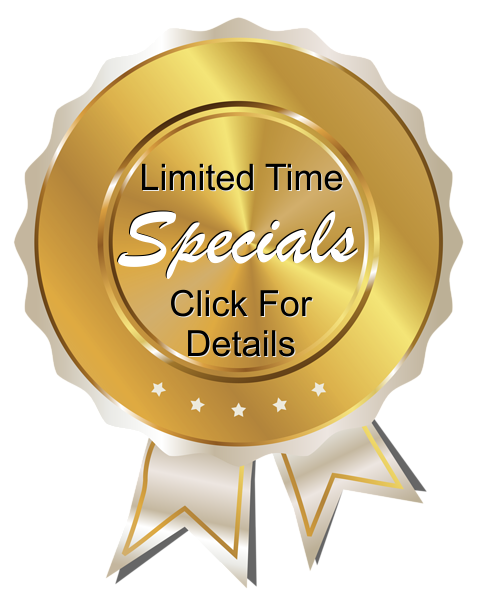 Call today for your free estimate and to see samples of our premium products!